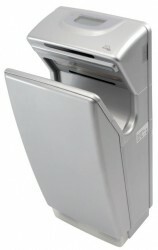 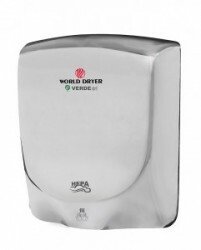 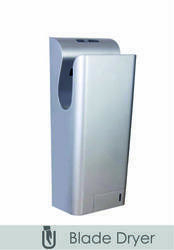 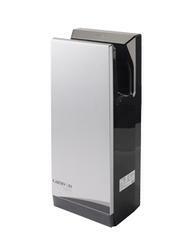 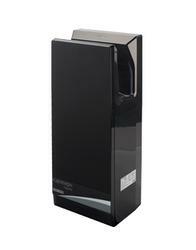 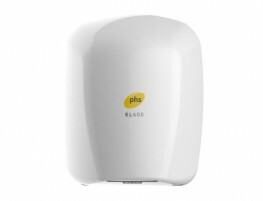 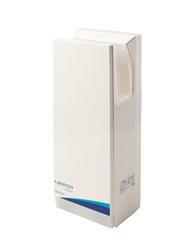 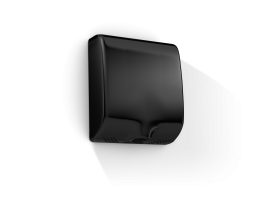 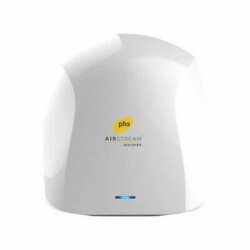 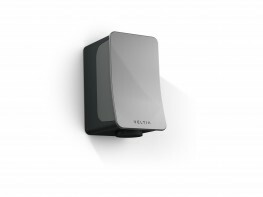 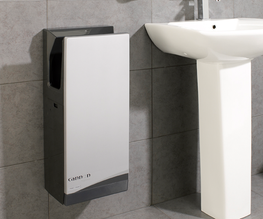 Upper and lower sensors instantly detect movement for automatic operation making our blade hand dryer ideal for all washrooms including accessible. 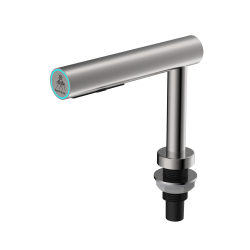 The new wave pattern airjets and triangular silencer ensure the quietest operation with CE approval and the Quiet Mark Accreditation. 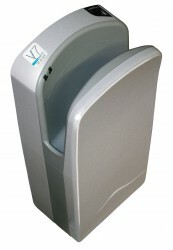 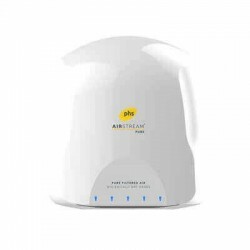 Anti-microbial treatment protects all the areas which come into contact with water minimising cross infection. 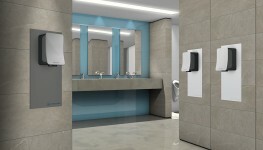 The drain tank collects water drips protecting washroom floors. 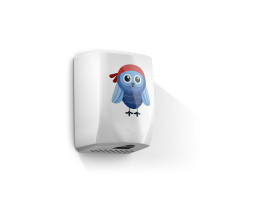 The Cannon Airjet is listed on the Governments Energy Technology List for Enhanced Capital Allowance.